Stephanie & Devin may be young, but they're in love. And super-cute together. And we're so lucky to have exclusive access to a secret winery in Benton City! We thank Devin for his service in the United States Marines. 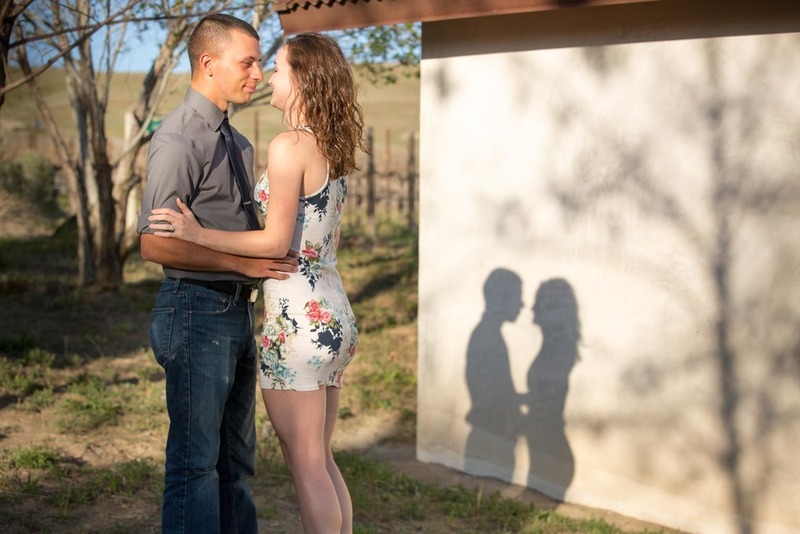 We can't wait to shoot their wedding next September!